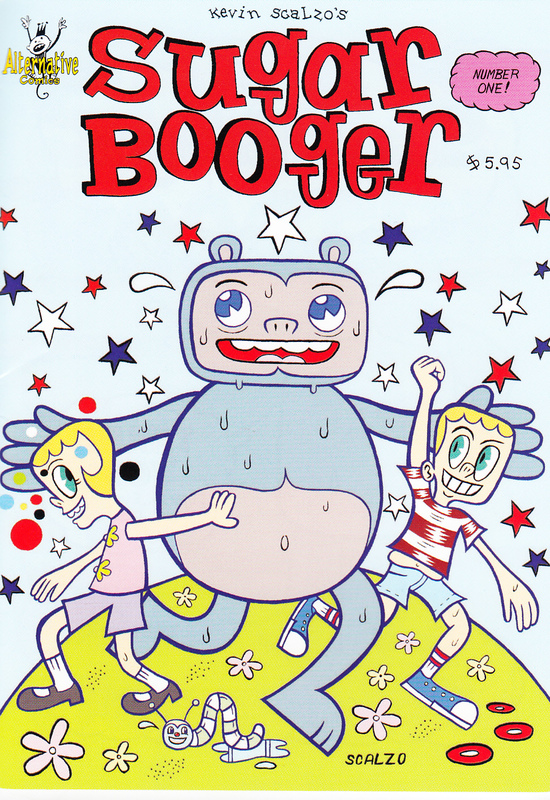 Posted on January 13, 2014, in Reviews and tagged Alternative Comics, Kevin Scalzo, Sugar Booger. Bookmark the permalink. 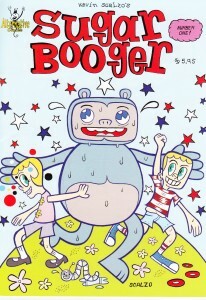 Comments Off on Scalzo, Kevin – Sugar Booger #1.